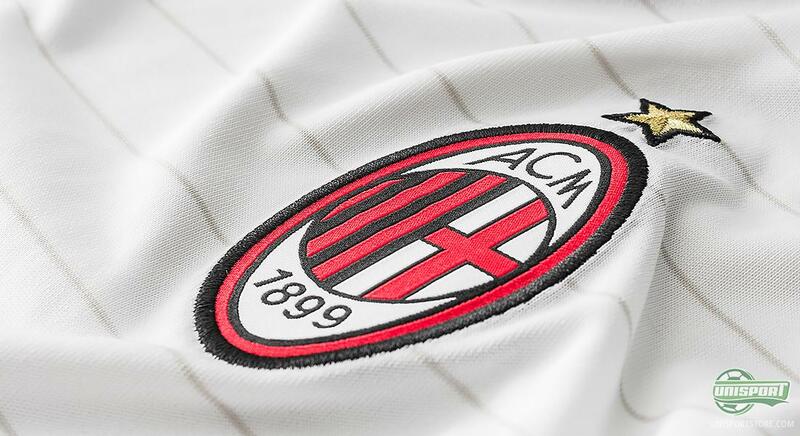 AC Milan are currently in the US, warming up for the new season, where they will try to improve on last seasons disappointing 8th place finish. 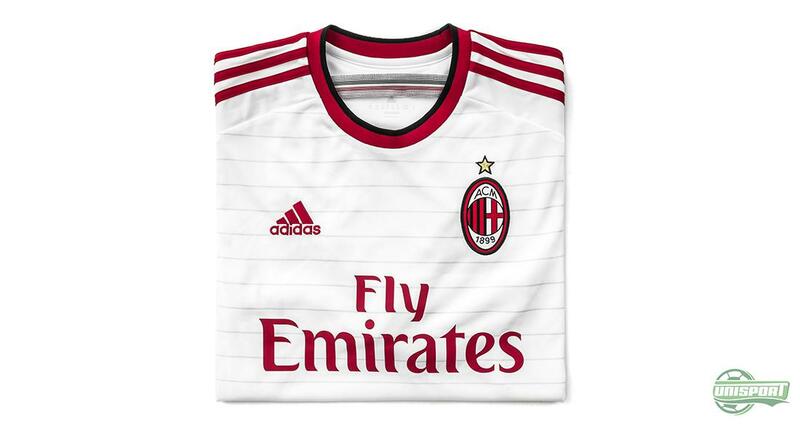 In connection with this adidas have just presented to new Milanese away-shirt, which will be used for the first time later today. Take a closer look here. Most European clubs are well underway with their pre-season preparations and getting the rust off their summer brown legs, after the holidays. Among them is AC Milan, who definitely have some room for improvement, after an abysmal campaign last year. 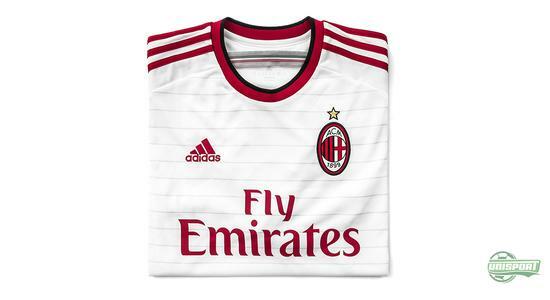 To help them do that, adidas have completed AC Milan's selection of kits for next year, with the introduction of this new away-shirt, which comes in the familiar white colour. Don't hesitate. 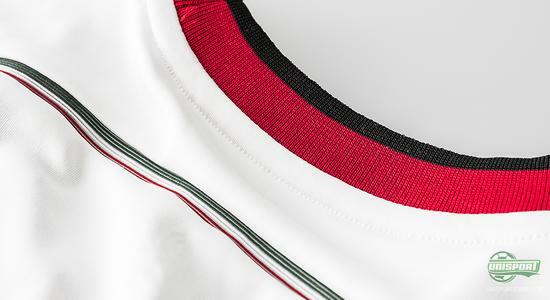 Order your new AC Milan away-shirt now – just €78. 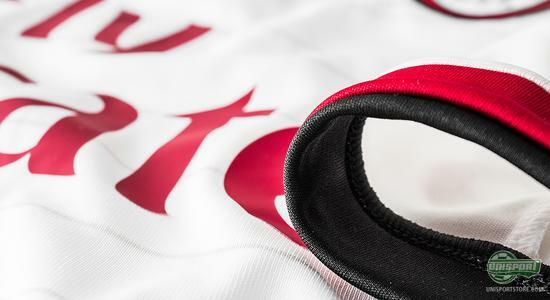 It's a very rare occurrence that AC Milan's away-shirt isn't white and the last time it happened was in the 2005/06 season. The coming season will not be the one, where adidas veer from the norm, as the shirt is once again made in the classic white design. 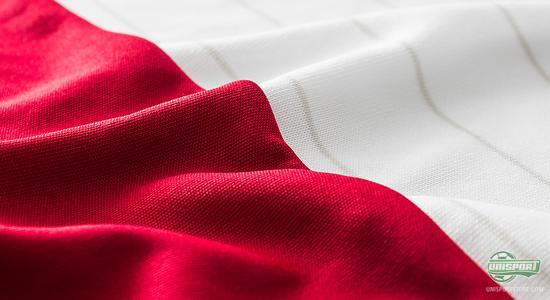 But like tradition also dictates, there is still small detailing that gives the shirt a unique look. 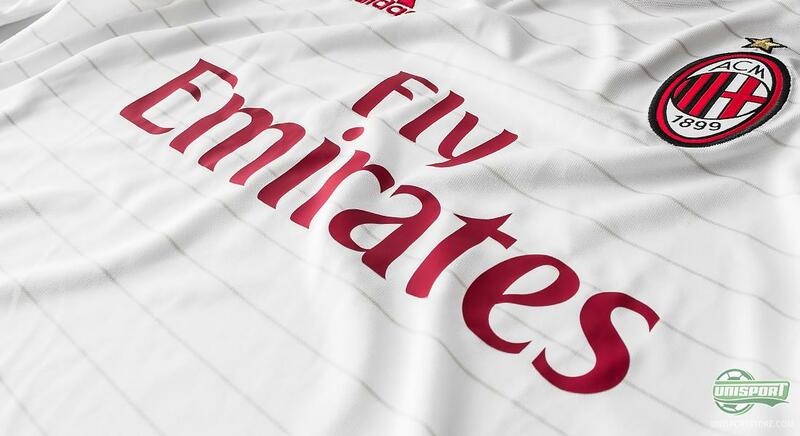 The horizontal stripes gave been a trademark of adidas' shirts this year and this away-shirt is also designed with thin beige stripes across the shirt, to give it some edge. 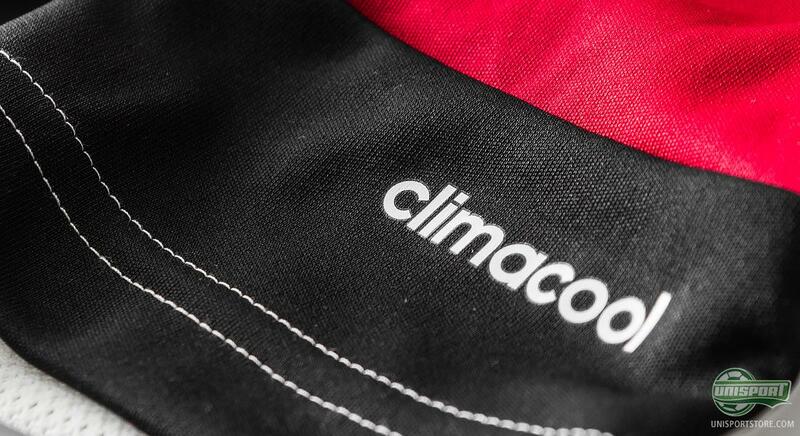 At the same time the bottom of the shirt is made with red and black, to accentuate the clubs colours. Like all of adidas' shirts, this away-shirt is also developed with their performance enhancing technology called ClimaCool. 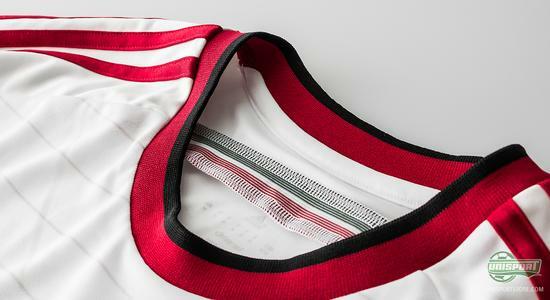 This keeps you body temperature down , so you don't feel overheated, something that might come in handy in America right now, where Milan are playing their pre-season. 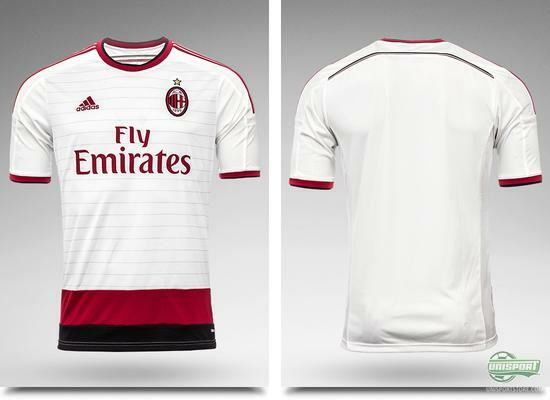 And it is this away-shirt that will be used later today, when Milan take on Olympiakos in a training game. 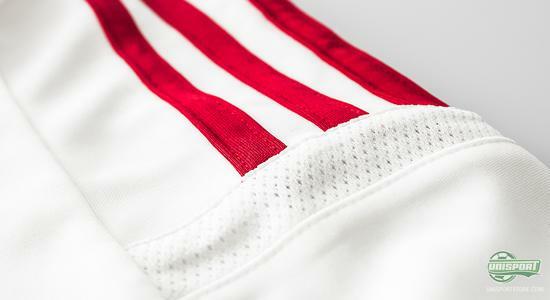 This means adidas have completed another set, after wrapping up all the Chelsea kits yesterday. AC Milan have already presented their home-shirt in the classic Red/Black striped design, the new lime-coloured third shirt, which is a tribute to Brazil and now this white elegant away-shirt. AC Milan have fought hard to regain their former formidable strength, which once defined the Milanese identity. 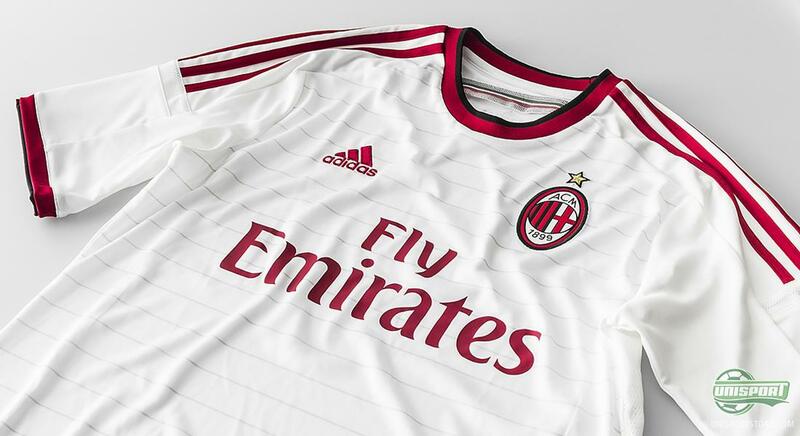 With an eight place finish last season, it looks like Milan want to start from scratch, to rebuild. 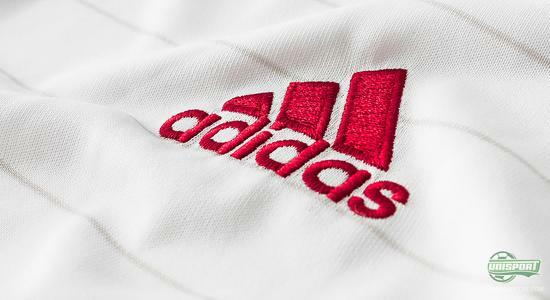 Adidas have contributed with three shirts, but which of them do you like best?